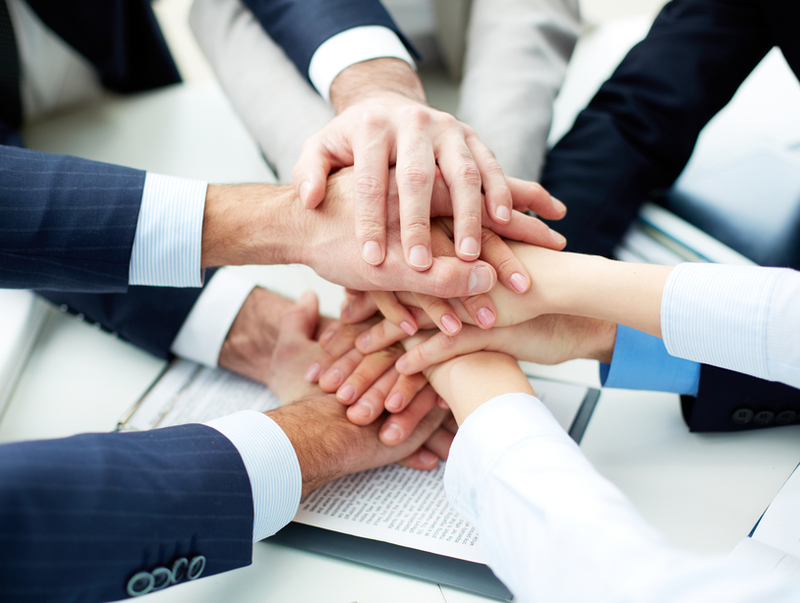 Would you like to be part of a multidisciplinary team within a striving company? Would you like to participate in projects that change lives turning dreams into realities and assisting entrepreneurs to achieve their maximum potential? Do you have an undeniable entrepreneurial spirit with sense of ownership, urgency and excellence in everything you do? Are you looking for an exciting opportunity where everyday is a new challenge? If that so… Welcome home! Experienced Tax Return Preparer, Forms 1040, 1040-NR, 1040-X, 1120, 1120S, 1065, Subpart F Income, Forms 5471, 5472 and CFS: a Plus. Looking to fill part and full time positions. Compensation based on experience and availability. Candidate must be capable of calling the IRS to research and resolve issues. Tax Software: Drake. Needs to have a valid PTIN, CPE hours. Company provides CPE hours if full time. Staff Accountant. Accountant with a bachelor’s or Associates degree in accounting or related with at least three years of experience. Proficient with QuickBooks Desktop (QBO a plus); bilingual English – Spanish (Portuguese a plus); organized, proactive, team player, Microsoft office suite knowledgeable. Experienced Bookkeeper. Proficient with QuickBooks Desktop (QBO a plus); customer service; multitasking, excellent communication skills; outgoing and team player; organized; Microsoft office suite knowledgeable (outlook, excel, word, power point); proactive, sense of ownership and excellence.